J. D. ‘Okhai Ojeikere was a Nigerian photographer born in 1930. 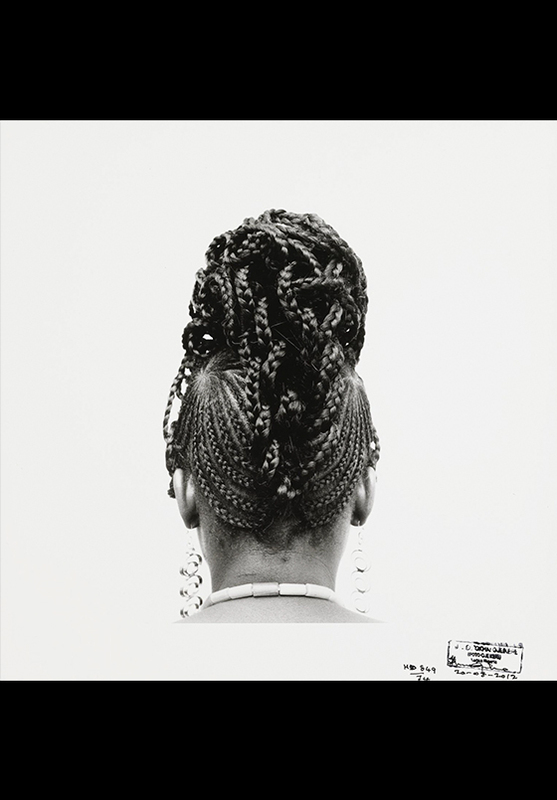 His main project, Hairstyles, is a visual taxonomy of spectacular crafted hairstyles worn by Nigerian women captured in perfect black and white photography. Started in 1968 and developed through more than a thousand images shot during all his career, this series are nowadays considered a national treasure and an exquisite exercise in style.